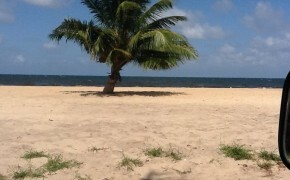 Welcome to Belize Property Agents! Belize’s Number One Real Estate Company. 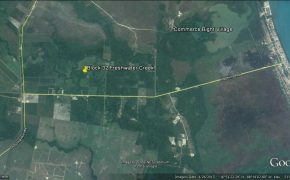 We are a professional, experienced and trustworthy full service Belize real estate company located near Dangriga in the beautiful Stann Creek District, Belize. 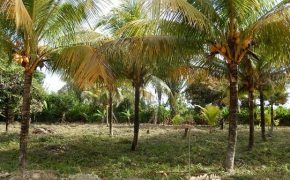 We will take care of all your property needs, including buying or selling real estate in Belize, and managing your land, home, condo, or crop while you are gone. Our experienced network of agents, lawyers, architects, surveyors and contractors will ensure your Belize real estate transactions are a smooth process from start to finish. 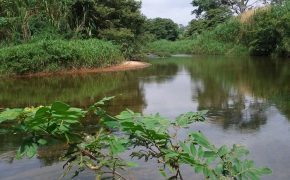 We specialize in properties located in Stann Creek, especially jungle acreages and farms along the picturesque Hummingbird Highway. Most of our properties have been listed through the "Coconut Telegraph", so you will not see these kinds of properties and prices ANYWHERE else! We also have listings for properties located everywhere else in the country, including vacation condos and homes, investment, farms, resorts and islands. 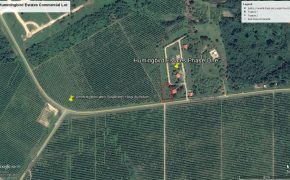 Please take a moment to browse our site for listings and other important information about real estate in Belize, and let us show you why we're known as "The Trusted Belize Realtors!!". 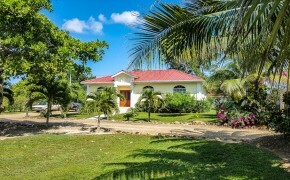 The appreciation rate of Belize real estate is currently the highest in Central America. 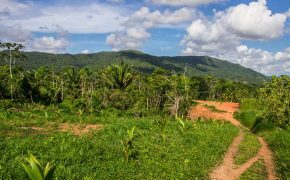 Real estate prices in Belize are a fraction of those in other Caribbean nations in Central America. Property taxes are low and there are no inheritance or capital gains taxes for foreigners. 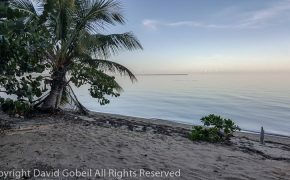 The Belizean Government has established numerous laws and incentives to promote Belize real estate ownership and other foreign investment. 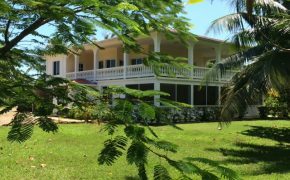 Foreigners have the same property rights as Belizeans.